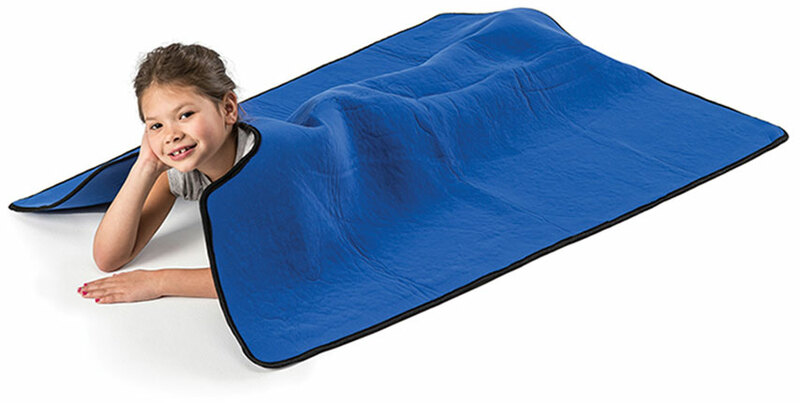 Discover the versatility of our exclusive weighted blankets. 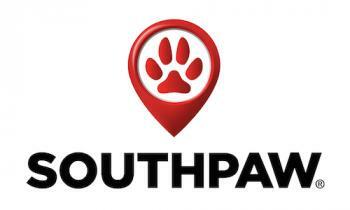 Southpaw Weighted Blankets are made using a special laminating process, so that the entire blanket surface is weighted and not just individual sections. 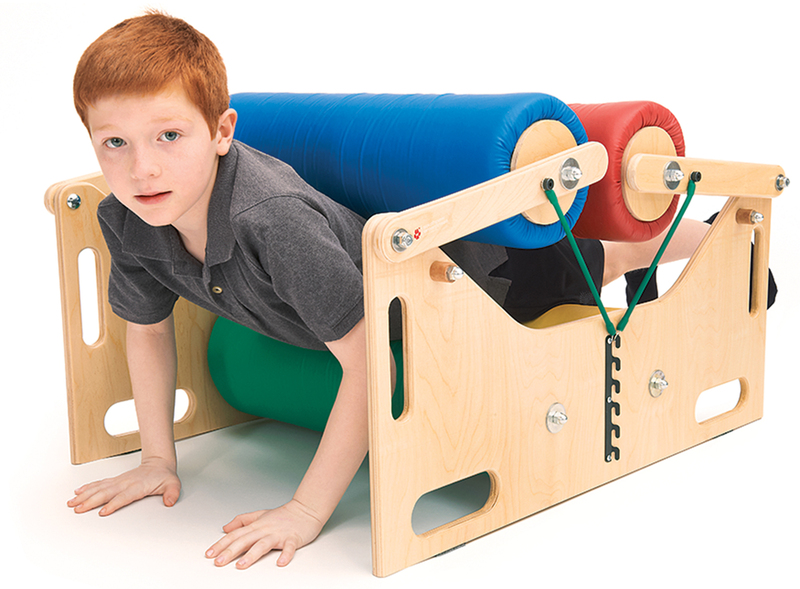 Great for deep pressure, working on motor skills, body awareness and shoulder stability. 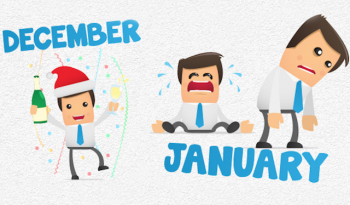 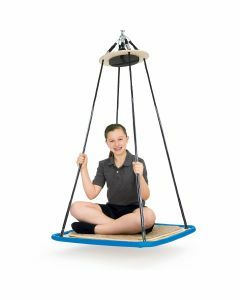 A great addition to your therapeutic activities. 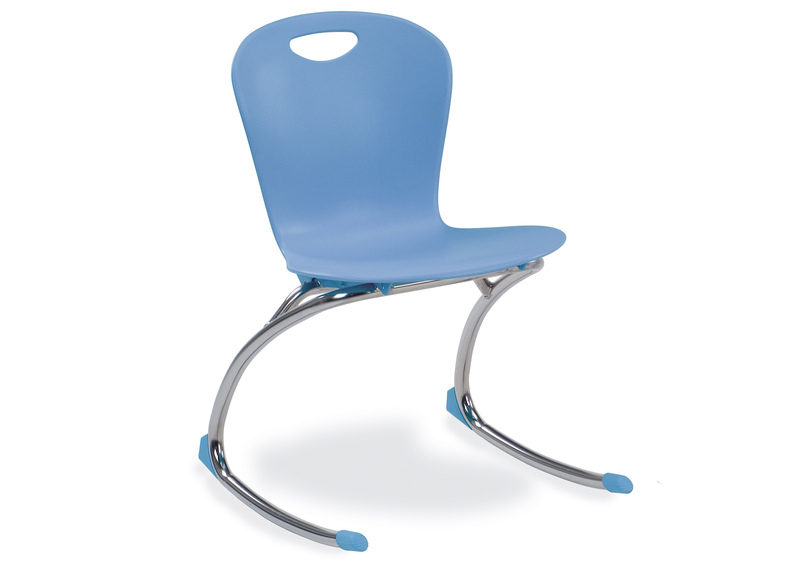 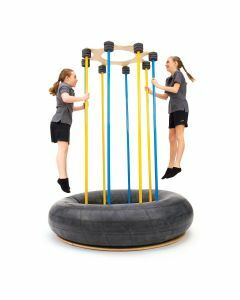 The Zuma Rocker is designed to improves a child's ability to concentrate, whether in a classroom, at home or wherever. 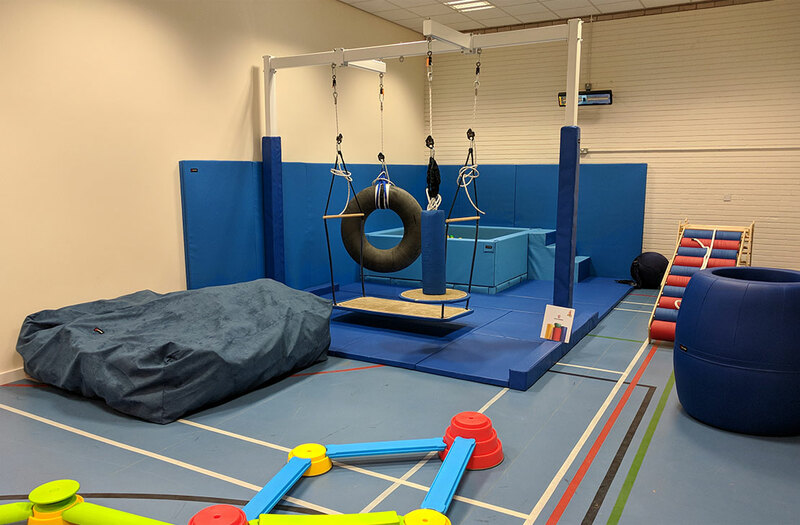 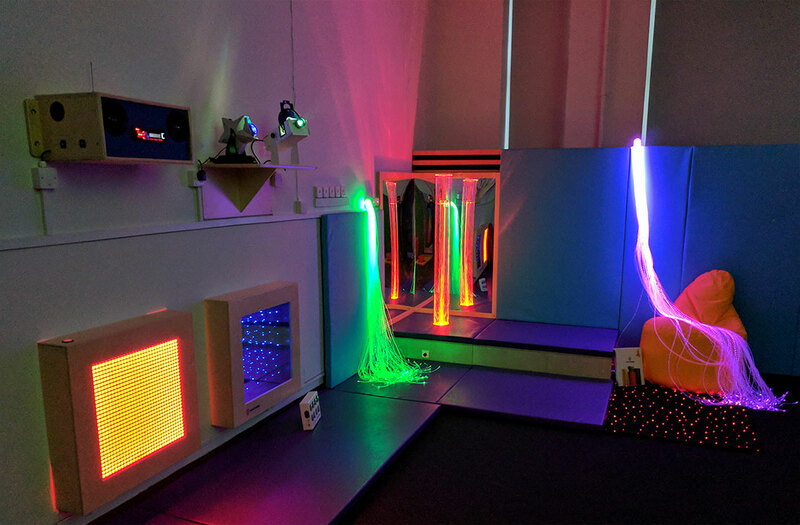 For more than 35 years, Southpaw has worked closely with therapeutic professionals to research, develop and manufacture sensory integration and neurodevelopmental products for the classroom, clinic and home. 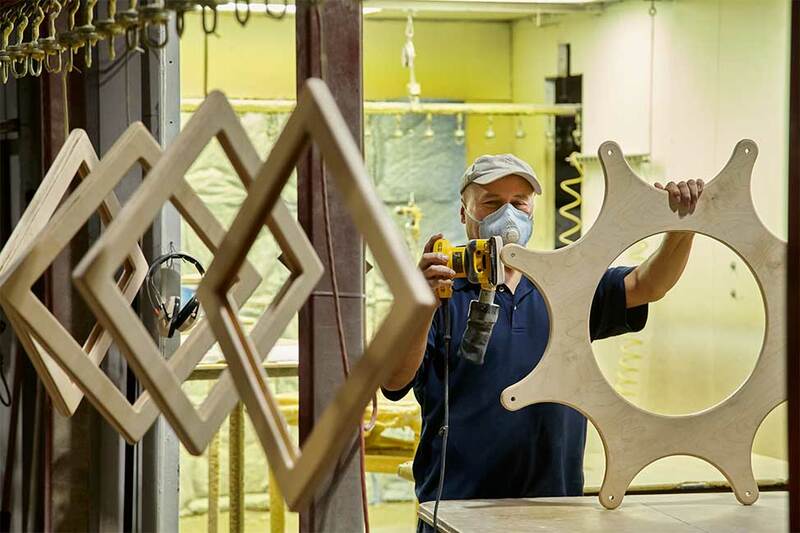 Manufactured by hand in Dayton, Ohio, Southpaw products provide superior quality and durability, and are guaranteed to last.